of it is intuitive. Let me show you. Little Lamb." Start on C and play "Frere Jacques." learnable, using this trial and error method. them to do the rest. Interesting side note. Guess who struggled the most. the hardest time with this. idea, and started to pick things up very quickly. add the correct chords to the melodies you play. piano. Go ahead, and give it a try. that, I believe, requires some further clarification. musicianship at almost every level. 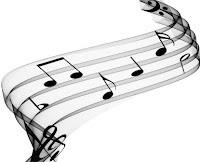 3) Reading music can be a shortcut to learning. 4) But there is a steep learning curve. 5) And it can also be a crutch. 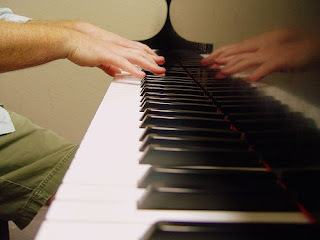 potential piano player) what's more important to you? farther you get away from classical music. remember being caught in the trap in my younger days. points I try to get across at my workshops.